LONDON - This year's D&AD Annual, set to be distributed in bookshops for the first time in five years, was launched last night. This year’s annual contains 748 entries from 38 countries, showcasing the best creative work of the year. A limited edition run of 3,000 copies has been produced as usual – but later this year, the publisher Taschen will produce a run of 30,000 copies to be distributed to booksellers. 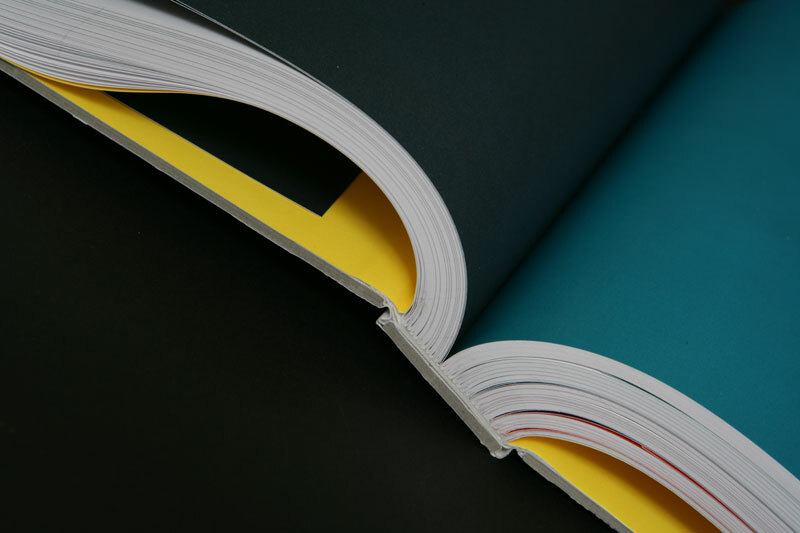 D&AD's president, Garrick, Hamm said: "I started the year saying I wanted to see the Annual back in bookshops, and it’s such a pleasure to end my presidency knowing the book will be arriving on shelves soon." The Taschen book will differ slightly from the limited edition, and will be produced in hardback. It was designed by Jeremy Leslie, and will be translated into six languages and distributed worldwide. 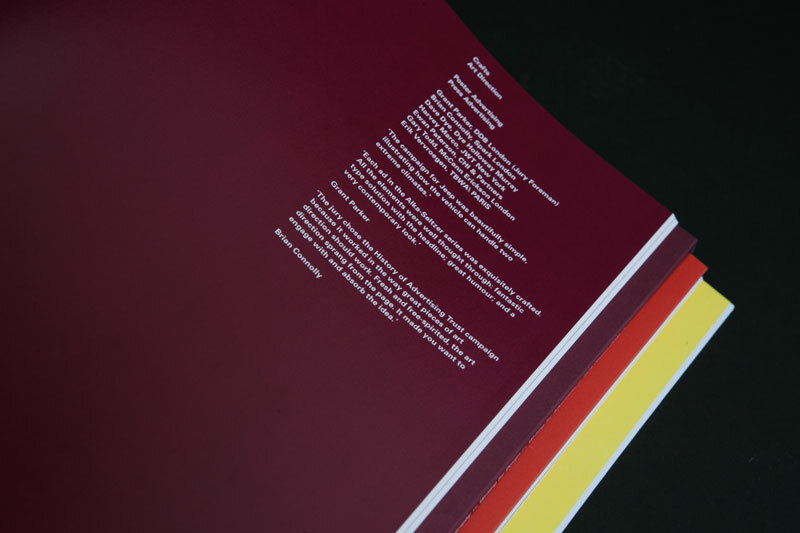 The limited edition version was designed by Peter Saville. 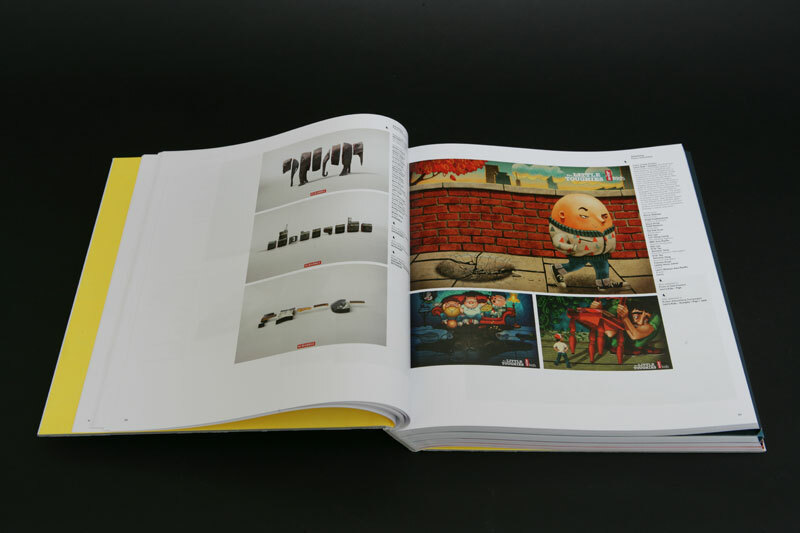 Hamm said: "My first love of ideas came from stumbling across the 1985 D&AD Annual in my Somerset College library. "I decorated the walls of my flat with Peter Saville’s work from posters to cassette covers. "His artwork has always been with me and led to my first love of graphic design. "It was an honour and a thrill to ask Peter to get involved with this D&AD Annual, which I am sure will be a collector’s item."